A Landover, Md. man who outfitted his car with police LED lights and even carried a badge has been arrested for impersonating an officer. According to Prince George's County Police, a police officer on routine patrol Tuesday evening near Interstate 295 and Rote 50 spotted an SUV with D.C. plates on the shoulder of the road, with flashing high-beam lights and a blaring siren. The police officer attempted to pull over the SUV, but the driver initially kept driving. Once he pulled over, the police officer noticed the driver cutting the wires to a box switch with a pair of wire cutters. 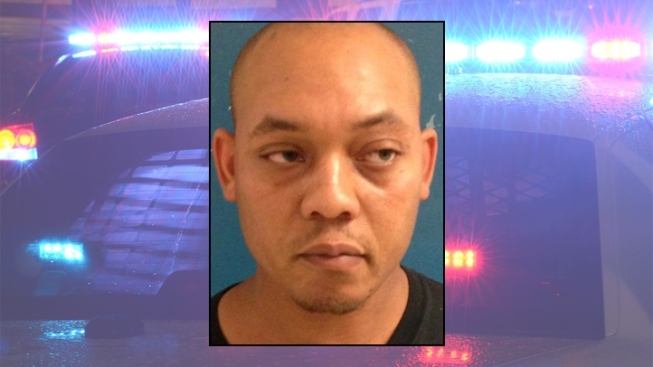 The driver, identified as 32-year-old Romin Milton, initially told the officer he worked for a local police department as a dispatcher, but later admitted he made up that story. Police later searched his SUV and found a police badge, portable radio, several police LED lights, strobe kits, emergency light switches and mounting brackets. Milton was charged with unlawful use of flashing lights and a siren, as well as other traffic violations. Police want to know if anyone has had possible contact with Milton while he was posing as an officer.